Barbara Dettman Fleming, founder, president and CEO of Consultis, attended Drake University in Iowa. 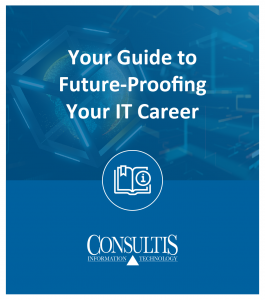 The IT staffing and professional services and IT staffing industries are part of her DNA: In 1946, Fleming’s father became one of the staffing industry’s earliest pioneers by founding City Car Unloaders, a temporary help business in Chicago. Carrying on her family tradition of industry leadership, Fleming founded Consultis in 1984 and opened its first office in Houston. Under her management, Consultis has become an IT staffing and professional services leader. Jamie has been a member of the Consultis team for nearly 30 years, yes back in the “green screen” days. She combines industry knowledge with a talent for using innovative digital strategy to fill the sales pipeline. 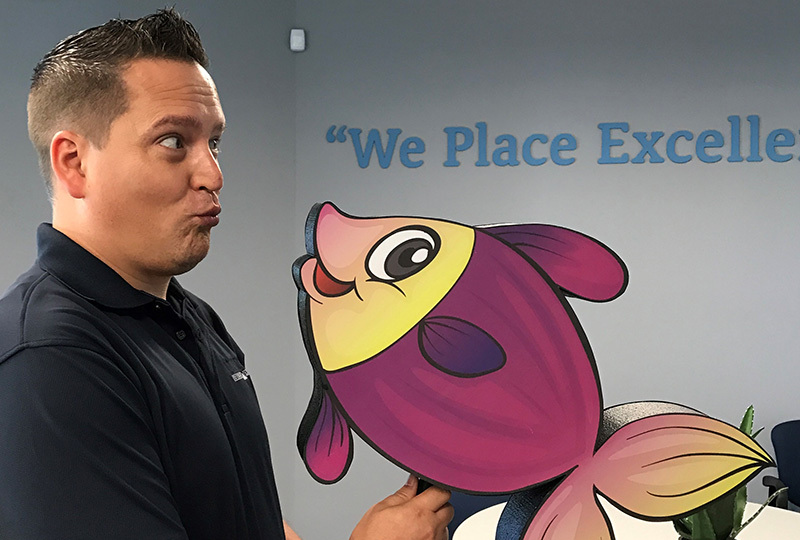 If you want to know why the management team calls themselves “FISH,” Jamie’s the answer. She established the Consultis FISH brand, which stands for FUN | INNOVATIVE | SAVVY | HARDWORKING. 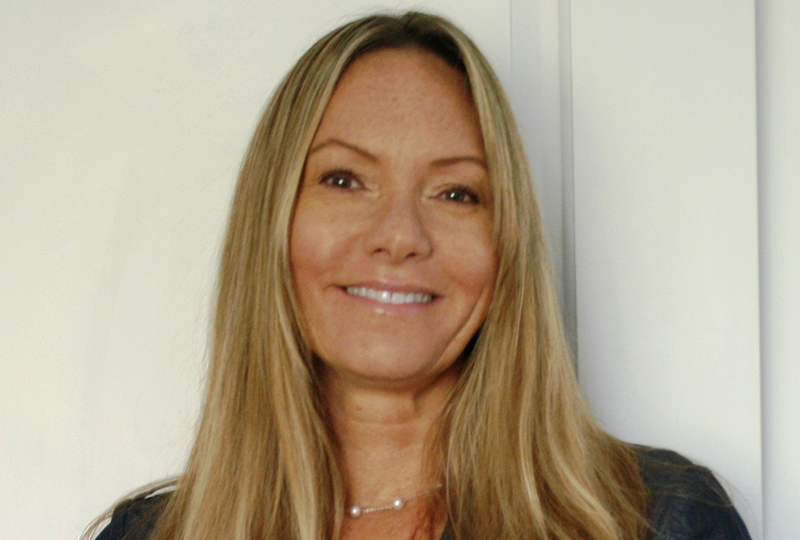 Jamie is also the Consultis chief motivational officer, and is known as “TriggerFISH.” Our clients benefit from her nationwide marketing efforts. Bob received an MBA degree from Purdue University in 1985 and a Bachelor of Science degree in accounting from Ohio State University. He’s been a Certified Public Accountant since 1979. Bob has worked for companies ranging from Arthur Andersen & Co., to Ryder System, Inc. and Lease America Services, Inc. He joined Consultis as CFO in 1997. Our clients benefit from his company-wide financial oversight includes company back office support functions. 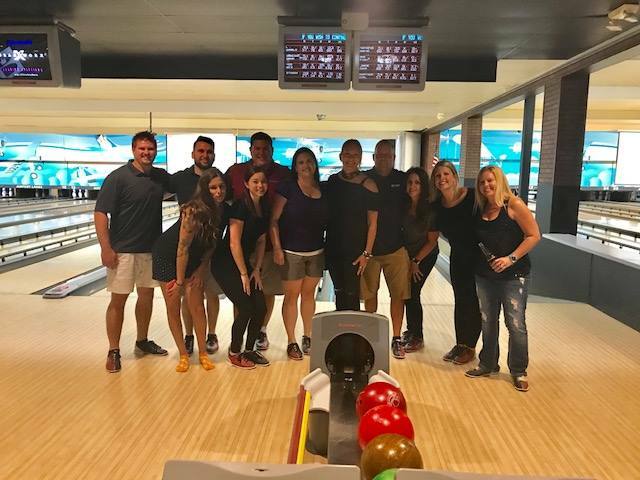 Maria started as the Administrative Assistant for Consultis’ Boca Raton branch, then moved into the Payroll Administrator role at corporate headquarters. She has enjoyed her 23 years at Consultis. She enjoys what she does, yet finds it interesting and at times challenging. She does take pride in assisting everyone on the Consultis team. She has been living in Florida most of her life – you might say she is a “Floridian.” Her family moved to Boca Raton from New York when she was a child. 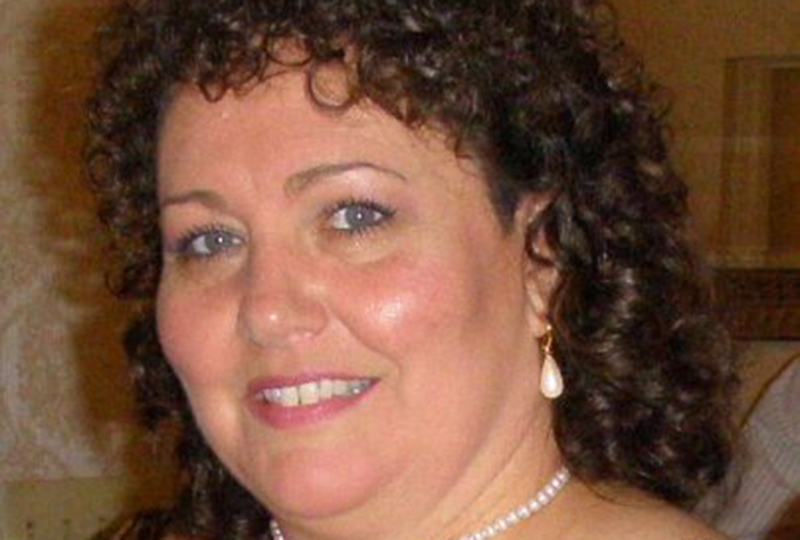 She is currently living in Delray Beach with her wonderful husband, Luis, of 23 years. They enjoy traveling and spending time with their four grandkids. We’re looking for exceptional people! Alexa is the Computer Science student turned Technical Recruiter on the team who genuinely enjoys learning the stories behind the individuals she works with. She earned her fish name due to her replacement of Monster Energy Drink instead of coffee in the mornings. 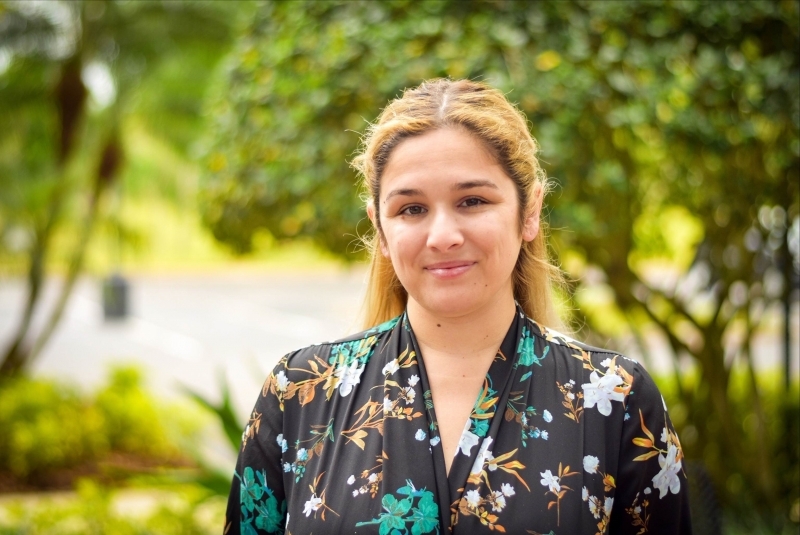 She is based out of our Orlando office and serves technical talent and clients in the surrounding areas. Alexa loves being able to work with IT candidates to find the best match, not only for today, but for their long-term career, all while learning more about an industry she is passionate about. While not talent searching, you can find her mountain-biking or at the beach! 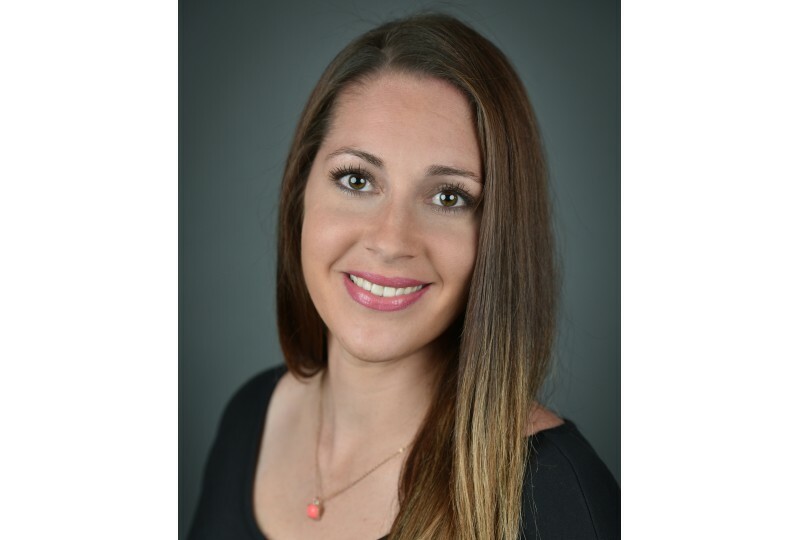 Ashley has two years of recruiting experience and numerous years of experience in sales and finance. She recently moved to San Antonio and is looking forward to developing her Texas connections. Ashley works hard to help candidates continue to grow their professional career. She went to school for Culinary Arts and Finance at MCC. In her spare time she loves hanging out with her two daughters, traveling to new places to try new foods and check out the culture, and do anything outdoors!!! Competing his entire life in sports, from tee-ball to college football, Cletus has developed a killer attitude defined by hard work, getting results, and going above and beyond to help others. 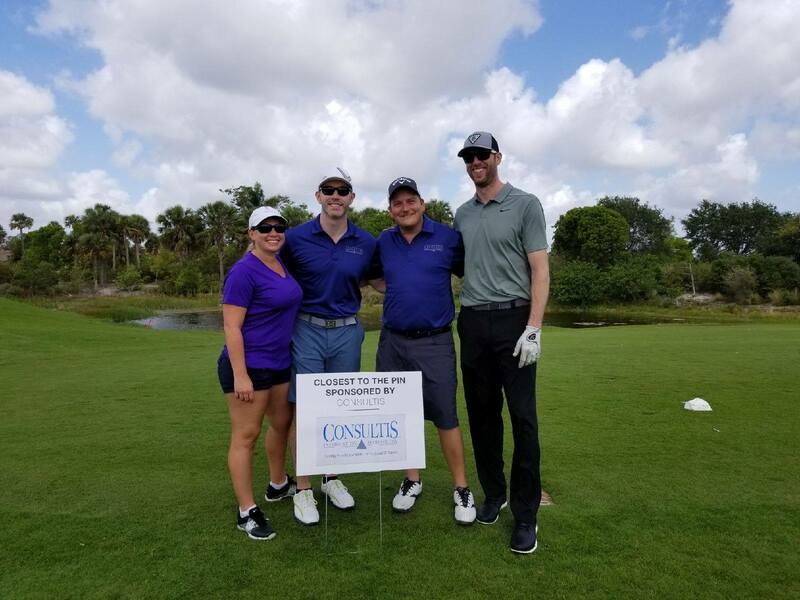 After spending several years consulting in the areas of outsourced IT services and cloud solutions, he transitioned to the staffing industry with Consultis, matching exceptional technical talent and workforce solutions with top South Florida companies. Dana grew up in Florida playing Junior Olympic Fast Pitch Softball. She started the first four years of her career as an on-air personality named Dancin’ Dana, and then became a Marketing Manager working for Miller Brewing Company. She fell into staffing in 2008, and jumped in the Consultis pond in 2016. 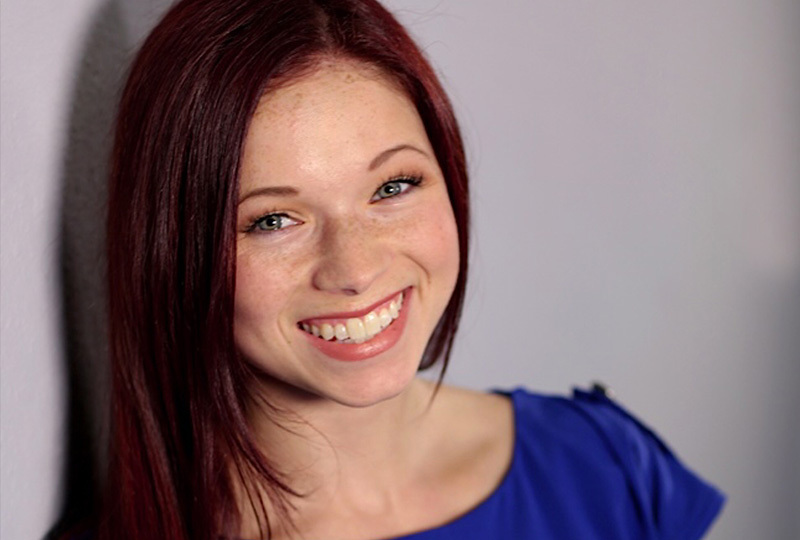 She has a fun & energetic personality, and is often heard rapping and dancing in our office. She’s known as DancingFish at Consultis. Dean is currently Managing Director for our San Antonio and Texas region. Dean was a SR Client Services Manager for the past 18 years with Consultis and prides himself the continued growth of the San Antonio and Texas market. 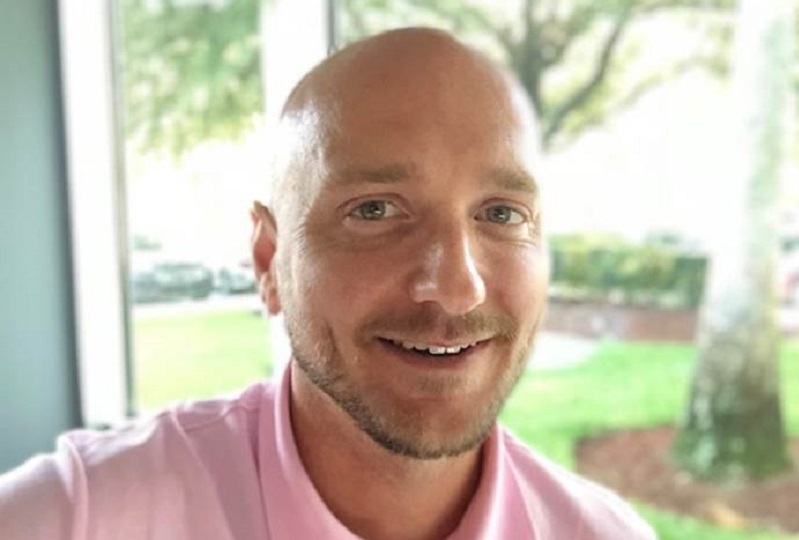 His commitment and passion for working with clients to develop technical solutions drives him each day and has led to many long-term business relationships in the Texas market. 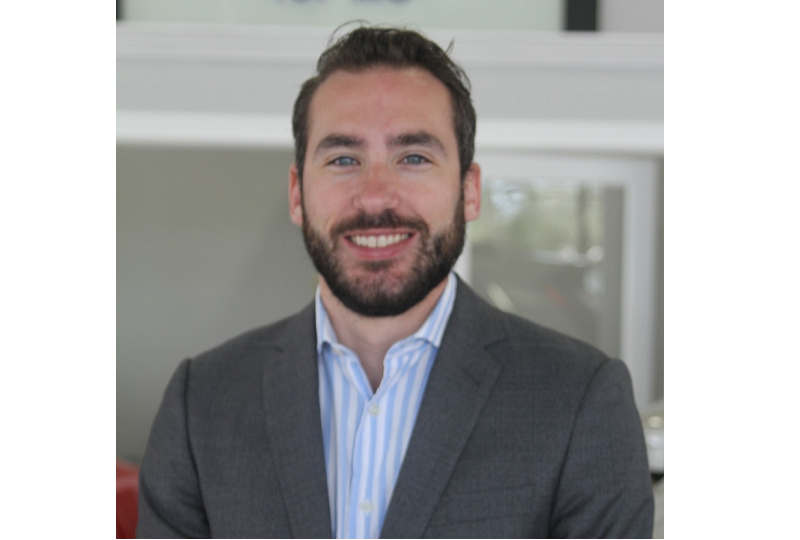 Dean’s focus on identifying the issues that clients are facing and his ability to blend Consultis recruiting processes with those of the clients has allowed him to continue to grow the San Antonio market and provide the successful technical talent solutions his clients are looking for. When Dean isn’t in the office, you can find him at any number of high school sporting events, cheering and watching his two children compete for their respective teams, fishing along the Texas Gulf coast or putting together a damn nice crawfish boil for friends and family. Jamie thrives on working with clients to provide creative solutions to their technology needs. 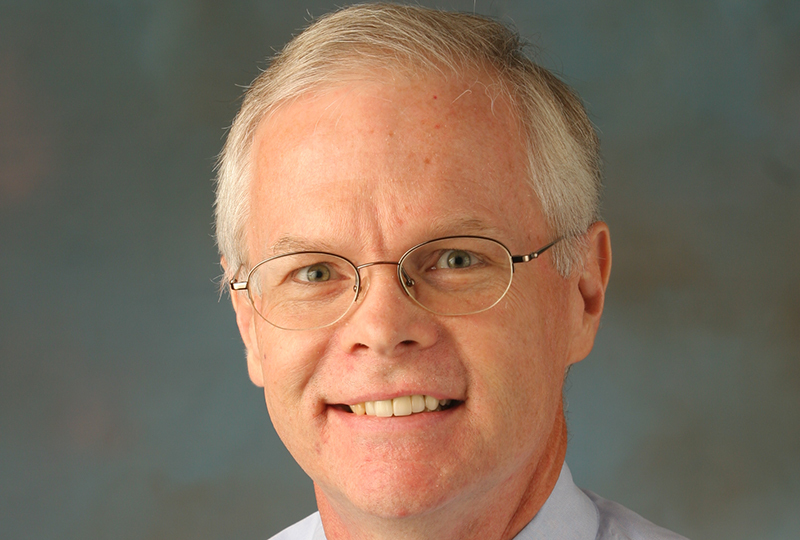 He began his IT career as a mainframe programmer (yes, mainframe – BAL no less!). After working as a consultant, he moved into an Account Manager role in 1997 where he has been ever since. Jamie is known for being a hunter who loves to identify new client challenges and especially enjoys networking. In his non-working time, he enjoys playing competitive modified-pitch softball and the occasional pickup basketball game along with spending time with his wife, four children, and four step-children (remember the show eight is enough? It is!). Jamie chose the name LionFish because the lionfish, itself, is a very adaptable fish, and a lion is aggressive and protective, but also has a cuddly side, which comes in handy when switching from work to a wife and eight kids. Jennifer has a decade plus years of recruiting experience. She starting her career with IT, went into Corporate as well as medical recruiting. She originally started with Consultis in 1993 and has recently come back to recruit for the Minnesota location. In her youth, Jenn was a nationally ranked and collegiate tennis player. Jennifer is the mother of two college students. In her spare time she manages her daughters blooming modeling career, works out and hangs with her sweet pups. She choose BettaFISH because they are the most beautiful and colorful freshwater fish. She looks forward to working with the technical talent in Minnesota as your career coach! Jordan was born and raised in Phoenix, AZ but moved to San Antonio, TX for an athletic scholarship. 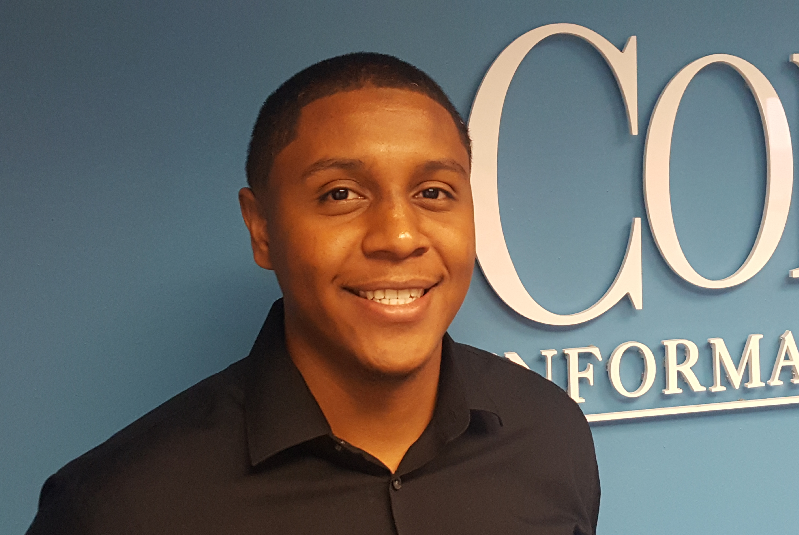 He started his career as an information technology recruiter after college and now has over 3 years of recruitment experience. Jordan enjoys building trust with candidates and his career goal is to help as many people as he can accomplish their goals. In his spare time Jordan enjoys playing basketball in city leagues, volunteering as a basketball coach for youth groups, anything that involves good food and spending time with his fiancé. 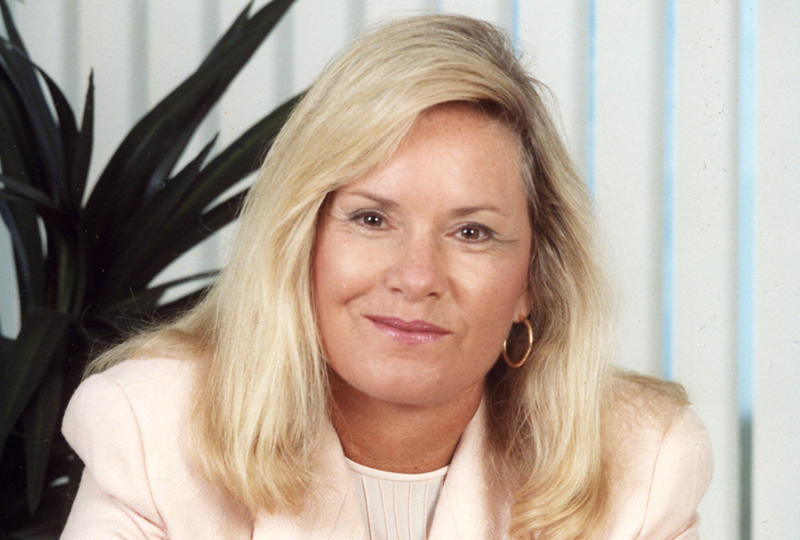 Judi started her career in New Jersey with AT&T after graduating from Rutgers. She transferred with AT&T to Florida and was involved in the staffing of a 500-seat call center. After many years with AT&T, she joined a Medical Staffing company. 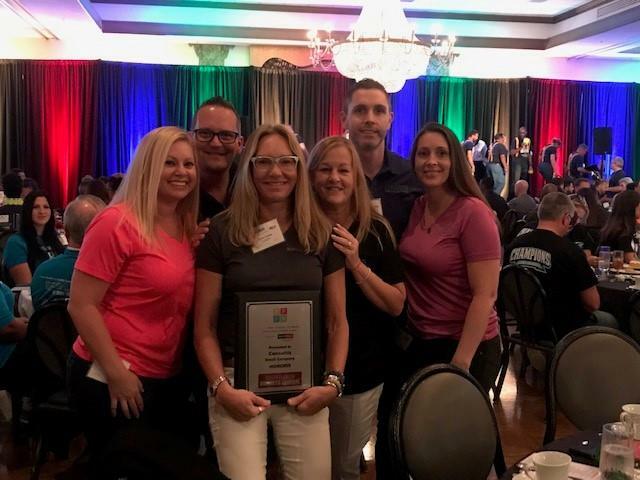 She wanted to expand her recruiting career into IT, and has been recruiting technical talent for 15 years. She chose her CashFISH name because she loves her job and loves making money! Kyle has a work hard, play hard mentality. He enjoys slaying job requirements, and slaying fish on his free time. While in his last semester of university completing his double Bachelor’s degree in 2011, he started his career in Technical Recruiting. 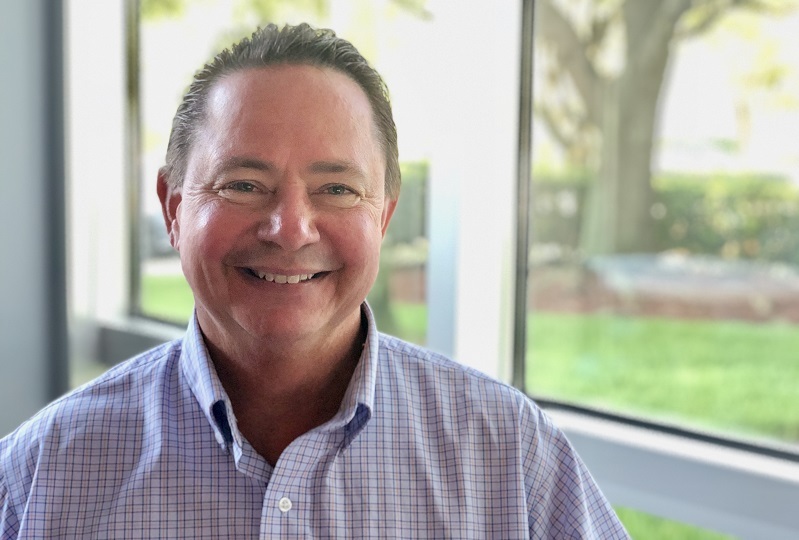 His primary focus has been networking with top technical talent and companies, becoming well versed in all technologies, and being a subject matter expert for people when it comes to career advice/transition in South Florida. 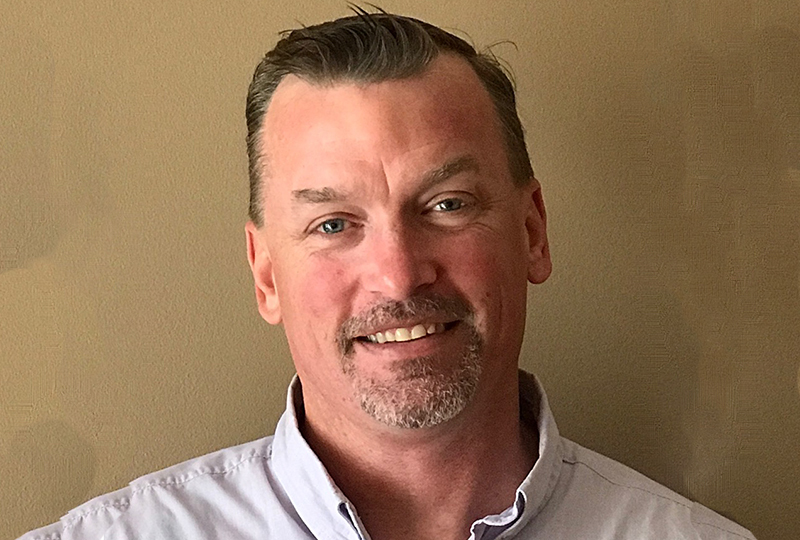 With his extensive experience in external and internal IT recruiting, he has a knack for finding different ways to help candidates find their dream job and helping employers find their dream team! 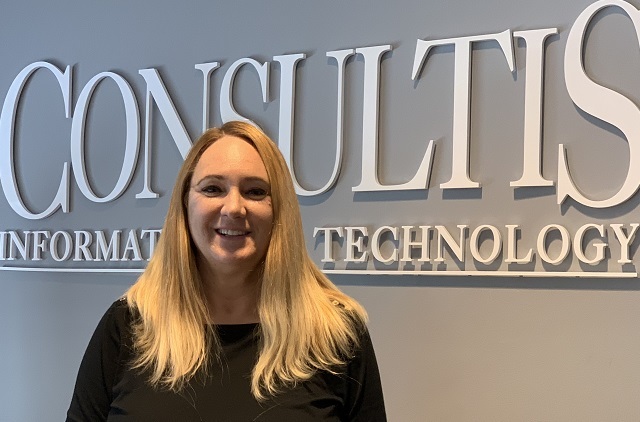 Lauren started out as a Technical Talent Specialist with Consultis and is now a Talent Manager for our Orlando branch. She jumped in our tank in 2014 and is swimming to success! Born and raised in Baltimore, she comes from an artistic background, bringing fun and innovative ideas to our team. 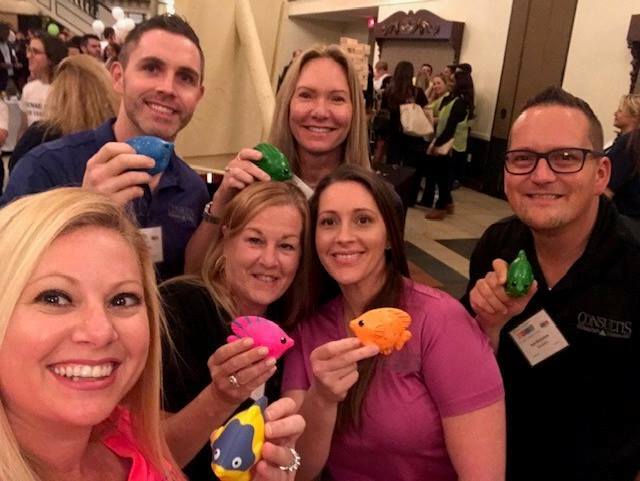 Lauren aka “FitFish” is flexing her muscles in the Central Florida market, helping our clients and candidates with exceptional IT Talent. 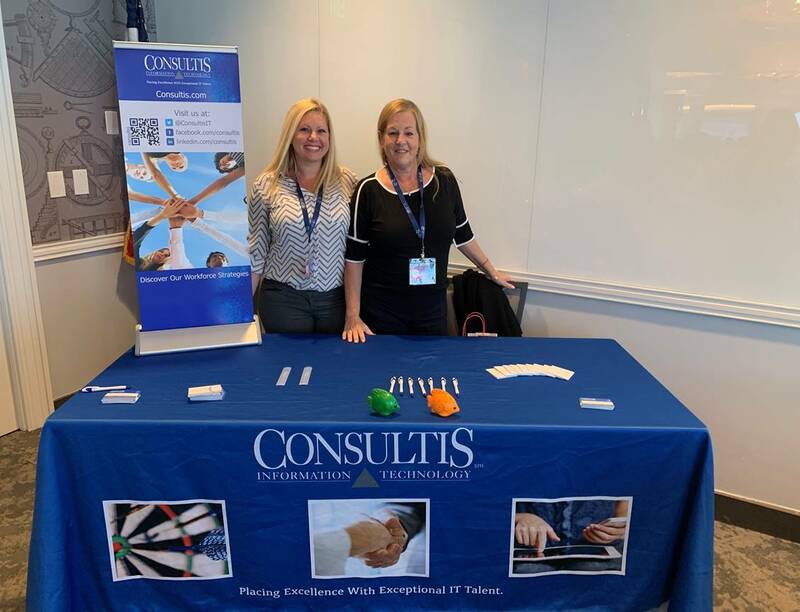 She looks forward to her continued growth with Consultis and being that go-to solution provider for all of her candidates. Born and raised in SE Michigan, Michael decided to take his talents to south beach to pursue a life less cold. He got into recruiting his last semester of college as an intern. He is very into sports and will take it personal if you talk about how great Michael Jordan was. His goal in his career is to help other grow theirs, and sitting in a recruiting seat is the best place to do so. 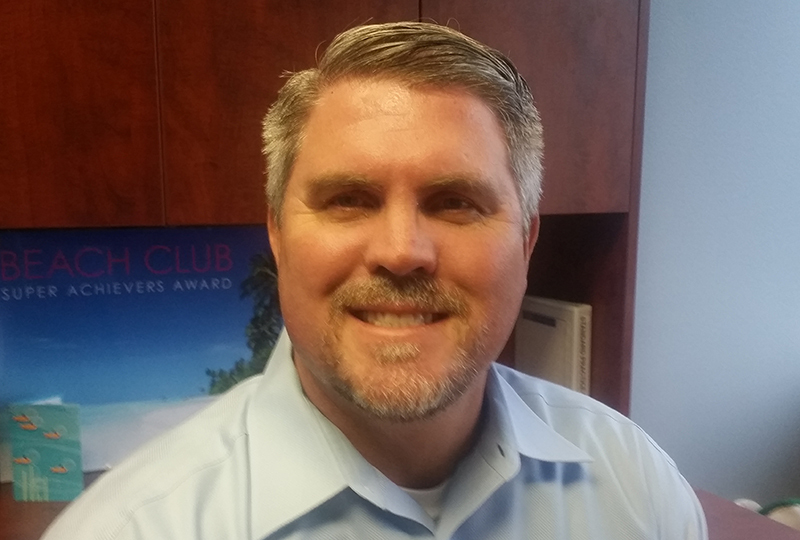 Nathen Haupt is a Florida resident and has been an Information Technology Consulting Professional for 14 years. 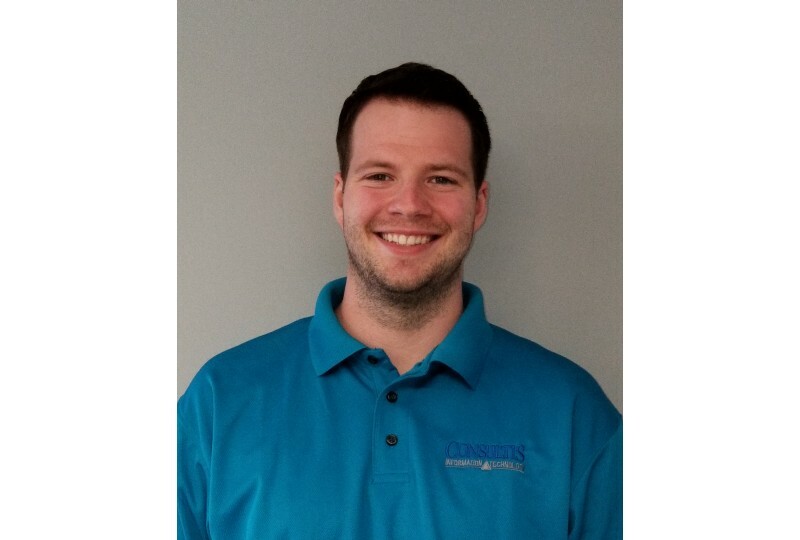 Nathen was born and raised in Dayton, Ohio and moved to Orlando for an opportunity to become a Technical Recruiter in 2004. From there Nathen was promoted to lead a team of recruiters and quickly moved into sales. After achieving high levels of success in sales and recruiting Nathen was promoted to the Managing Director role at Revolution Technologies. Seeking growth, he left Revolution, where he had been for ten years, and joined the largest staffing company in the world as a Managing Director. Now he has returned to what he feels is home…Consultis! Nathen views Consultis as the perfect mix of the best of what large and small companies can offer employees and clients. He is a natural People Manager with an empathic nature and a positive, laid back attitude. Nathen has been married to his wife, Lindsay, for 8 years and they have three sons. In his spare time Nathen enjoys spending time with family, volunteering as a Committee Member of the Walk for Winnie Foundation, playing the saxophone in the St. Luke’s Lutheran Church Orchestra, and creating art via an ever growing interest in photography. 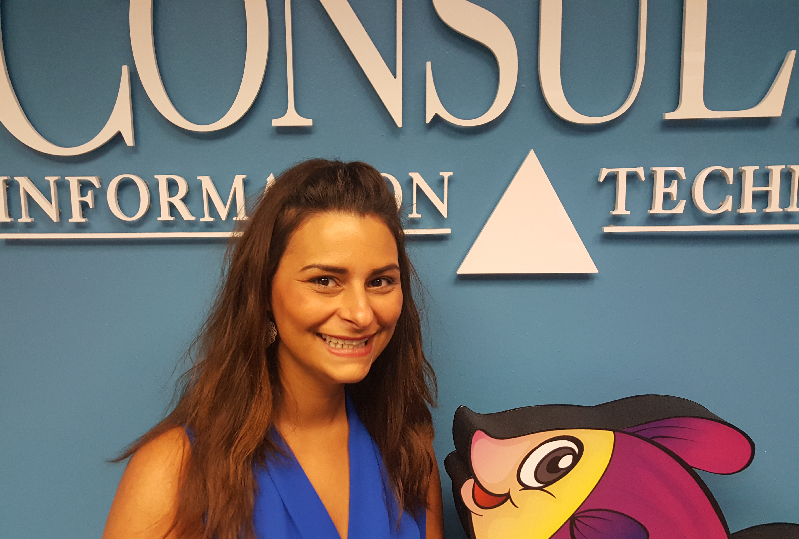 A born and raised Floridian, Nikki adopted the name “FloridaFISH” here at Consultis. 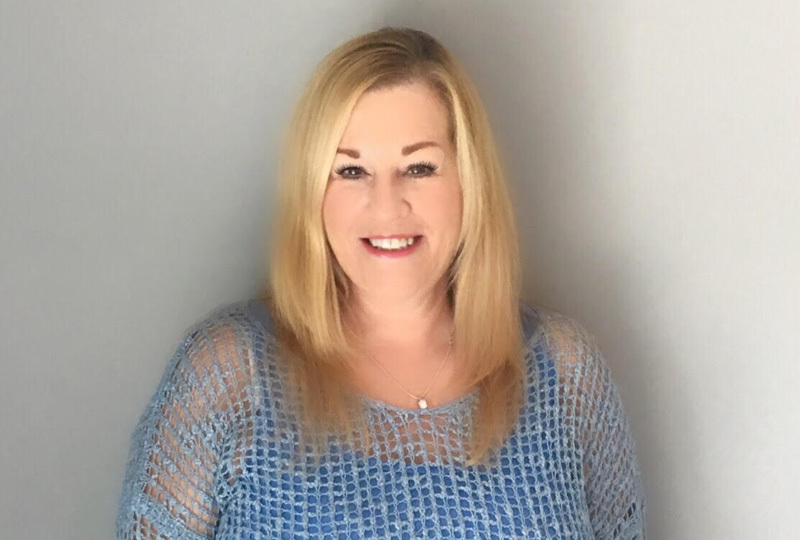 She has been very successful in the health and medical fields for over 15 years which includes experience as a Medical Salon & Spa Director, Regional Sales Manager for a high end skincare line, and Medical Staffing Manager for one of the top five temp agencies in the country. After realizing she loves the staffing industry, Nikki decided to bring her expertise into the booming IT Services industry. Nikki loves spending time with her husband, Alex, and her two children. That time is usually playing, watching, or even coaching soccer. Barcelona is her favorite team. Patrick started his career in IT recruiting in 1998. He is a graduate of The University of Florida and is an avid Gators fan. After graduation he moved to Atlanta, Georgia and began his career in IT Staffing. 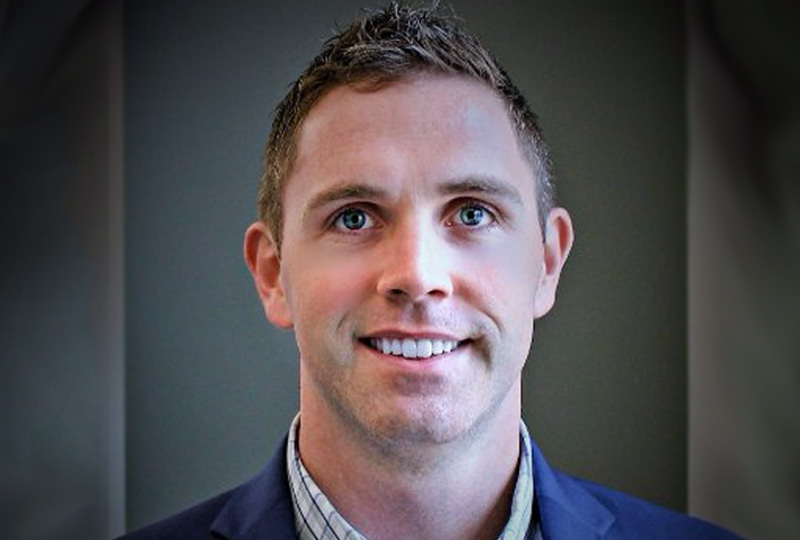 Patrick spent 12 years in Atlanta as both a Corporate and Agency recruiter. 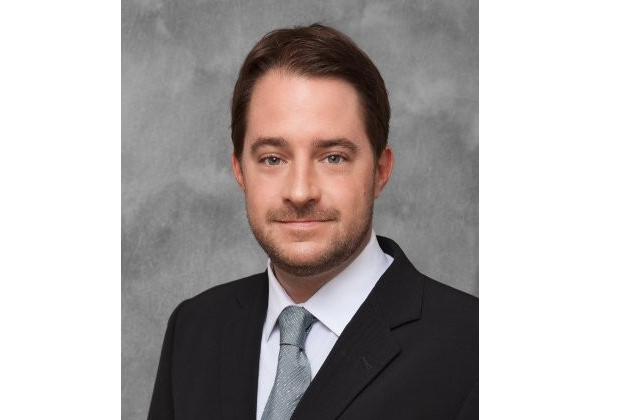 In 2009 he moved back to the Sunshine state and has worked with several of the leading firms in South Florida. Patrick has hired for every type of job that relates to Information Technology. Whether it is placing Network Engineers or CIOs of enterprise level organizations, he has seen and done it all. Patrick is a true career coach and asset to his large network of National technical talent. Patrick resides in Boca Raton and is a doting father to his son and daughter. In his free time you can find him at the beach, on a boat, cooking a great meal, or watching his Florida Gators. Thomas was born in France and has been living in Fort Lauderdale, FL since 2001. 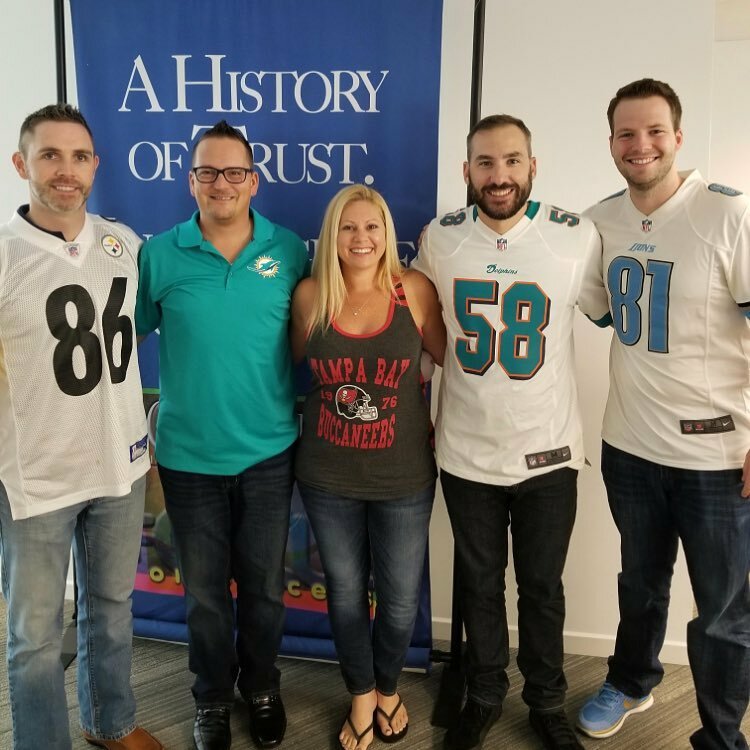 Considering himself a native by now, he graduated from FAU in Boca Raton, FL and started a career in sales, always believing that building relationships and putting clients first was his priority. After being introduced to the staffing world one evening, he never looked back started his career as a Senior Technical Recruiter. Working closely with candidates, creating relationships based on advising them and building trust. He greatly enjoys anything food or adventure and travel related, eating all sorts of random foods from around the world, smoking his own BBQ, going on adventures, scuba diving around Florida, hiking in Wyoming and Utah and going mountain biking in the Appalachians. 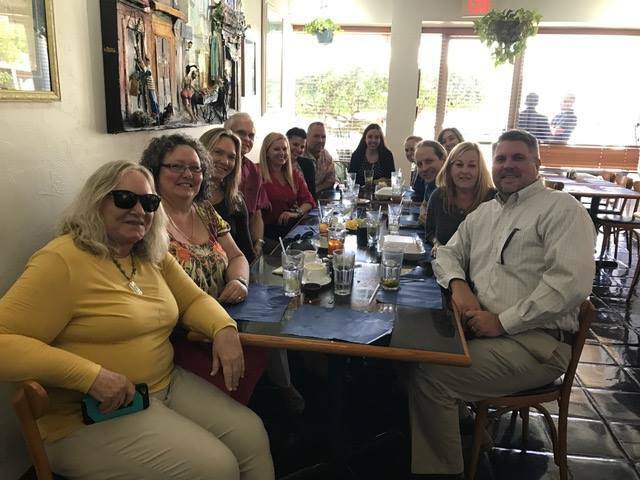 Tony Court is a Florida resident and Information Technology Consulting Professional for over 20 years. His specialty includes knowledge in ERP applications and he possesses unique skills in Business Development as well as IT Staffing. Tony comes to us with a BS in Business Administration from the University of Florida and will positively impact the growth of the Orlando Office. Tony started in the Information Technology Staffing industry in 1991. Since then, he has accumulated numerous sales awards but has gained invaluable skills in Business Development and Recruiting for Information Technology. Tony is engaged and has a daughter who lives in Brooklyn (NY) and another daughter living in Port Charlotte (FL).